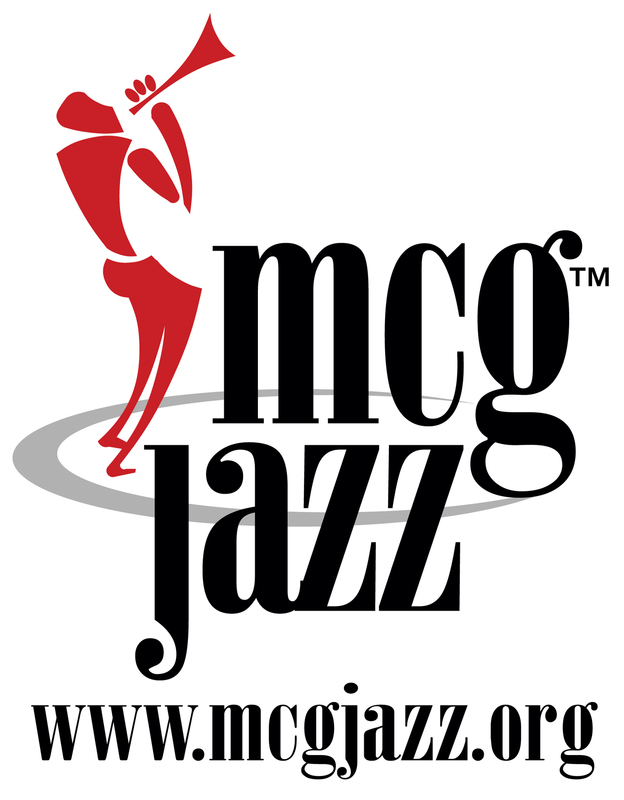 Pittsburgh, PA – MCG Jazz announced today that its 60-minute documentary about Pittsburgh’s jazz music history is airing again nationally beginning February 2, 2019. 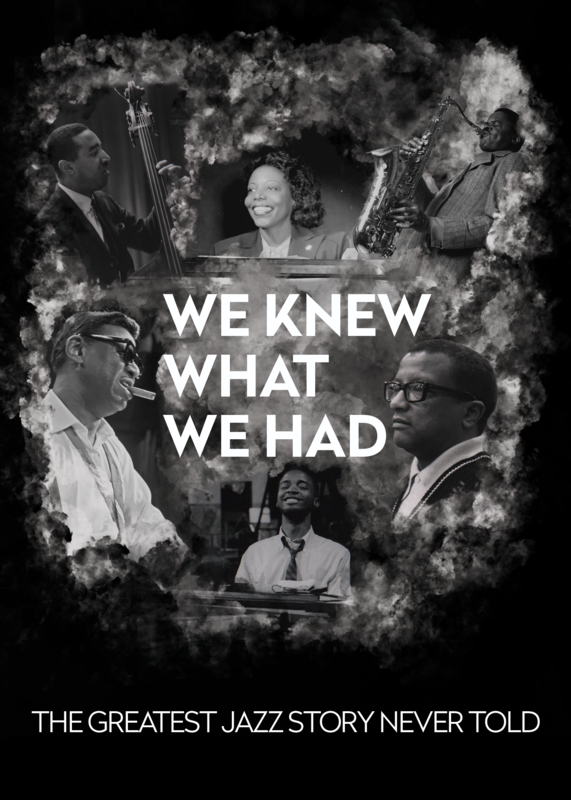 We Knew What We Had: The Greatest Jazz Story Never Told documentary film explores the social conditions and historical events that conspired to make Pittsburgh one of the leading contributors to the legacy of jazz music in the world. This one-hour program is packed with interesting interviews, historical photographs and over 20 live performance clips of the Jazz Masters including George Benson, Ahmad Jamal, Stanley Turrentine, Billy Eckstine, Kenny Clarke, Art Blakey, Billy Strayhorn Mary Lou Williams and more – all Pittsburghers. The film will was produced for a general audience and captures the spirit of a distinctly American art form, the character of a regional locale and the soul of a hardy and determined people. Since its original airing in 2018, We Knew What We Had has been telecast 1,500 times in 400 markets in 46 states reaching 86% of viewers nation-wide. The film has been screened at the Dallas film festival, at the Jazz Institute in Gratz, Austria and received two Tellys at the 39th annual Telly Awards including the gold Telly Award in the craft-use of music category and bronze in the general-cultural category. We Knew What We Had is distributed by American Public Television with presenting station WQED Multimedia for broadcast on television, locally, nationally and around the world. Currently, there are over 550 telecasts scheduled in over 100 markets nationally during the month of February alone. Visithttps://www.weknewwhatwehadfilm.com/ for when the film is airing on your local PBS station. The documentary will air on regional PBS World stations February 2, February 3, and again on February 6. There are public screening scheduled at Jazz at Lincoln Center, New York City, NY February 8, the Mt. Lebanon Library, Pittsburgh, PA February 17, at the 2019 Biamp PDX Jazz Festival in Portland, OR on February 23. American Public Television (APT) has been the leading syndicator of high-quality, top-rated programming to the nation’s public television stations since 1961. For more than 10 years, APT has annually distributed one-third or more of the top 100 highest-rated public television titles in the U.S. Among its 250 new program titles per year, APT programs include prominent documentaries, performance, news and current affairs programs, dramas, how-to programs, children’s series and classic movies. America’s Test Kitchen From Cook’s Illustrated, Cook’s Country, AfroPoP, Rick Steves’ Europe, Front and Center, Doc Martin, Nightly Business Report, Midsomer Murders, A Place to Call Home, Lidia’s Kitchen, Globe Trekker, Simply Ming, and P. Allen Smith’s Garden Home are a sampling of APT’s programs, considered some of the most popular on public television. APT licenses programs internationally through its APT Worldwide service. Now in its 12th year, Create® TV — featuring the best of public television's lifestyle programming — is distributed by American Public Television. APT also distributes WORLD™, public television’s premier news, science and documentary channel. To find out more about APT’s programs and services, visit APTonline.org.